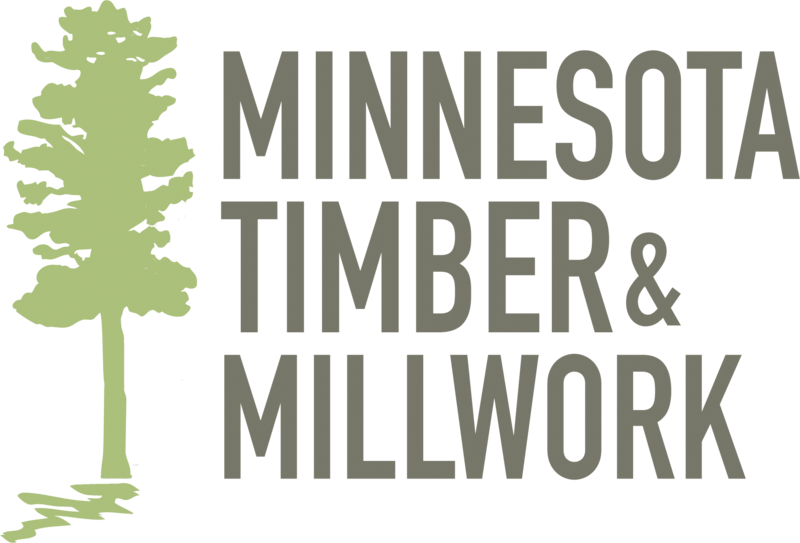 Welcome to MN Timber & Millwork, your home for the finest local Millwork and Timbers - with over a century of experience and a team with unmatched knowledge and skills. Our entire product line is harvested from Northern Minnesota forests, sawn in our historic Bigfork sawmill, dried slowly in our own kilns, and finished to your exact order in our own millwork plant. Whether your tastes favor the Elegant or the Rustic, every order we supply is made to the same exacting standards. Please enjoy our website, and use it to learn more about our products, our mills, and our forests. Check back often to keep up to date on new products, happenings in the woods, and of course the misadventures of Ivar the timber dog.